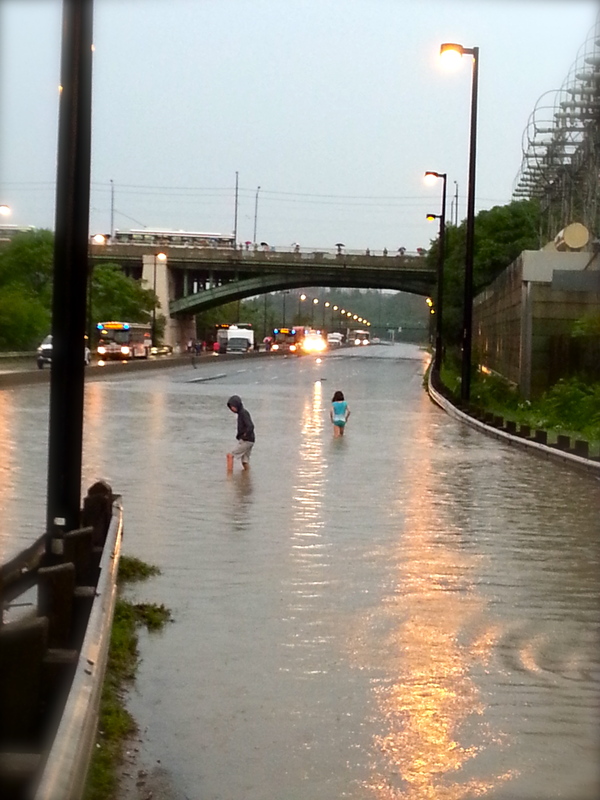 July 08, 2013 – Don Valley, Toronto, Ontario. 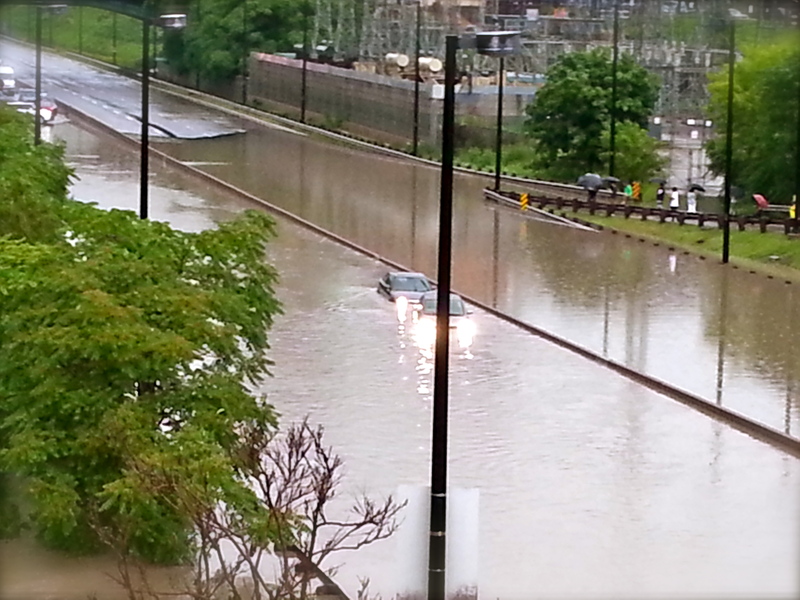 Heavy rains and thundershowers cause power outages and severe flooding in Toronto. 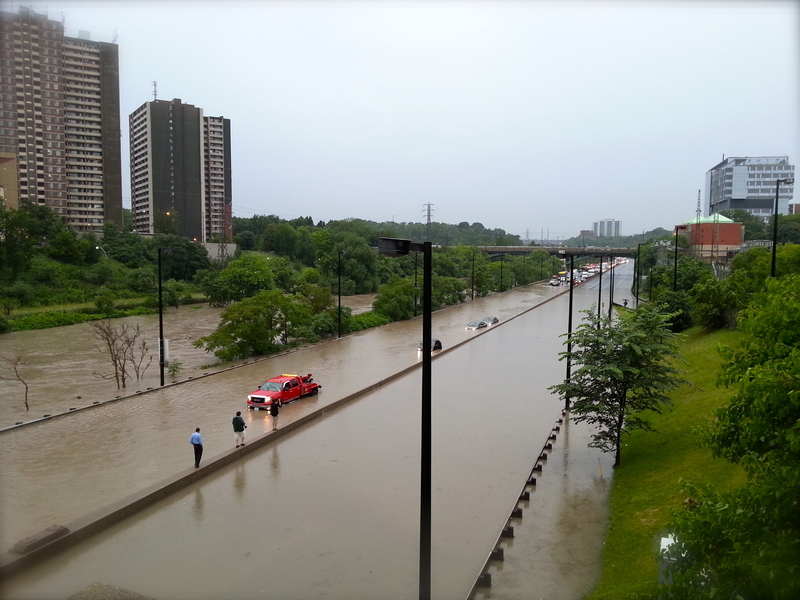 The Don River crests and floods the Don Valley and Don Valley Parkway. 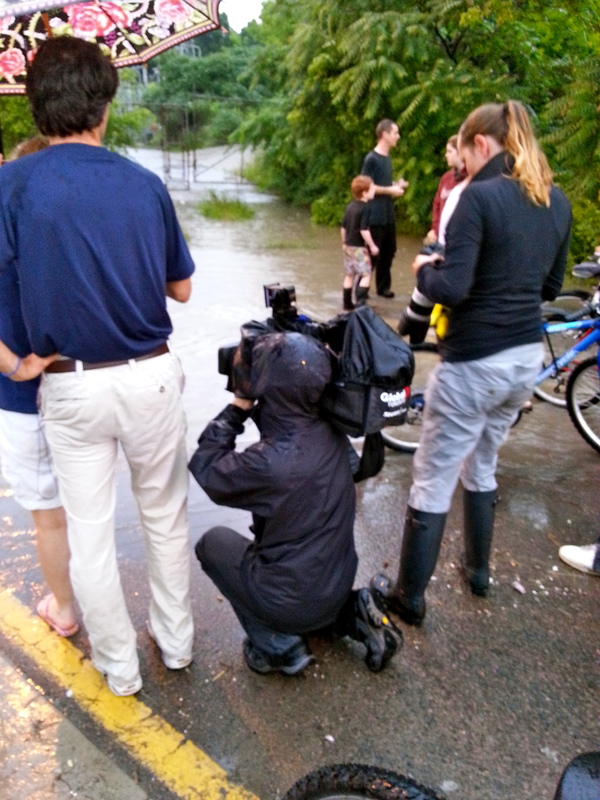 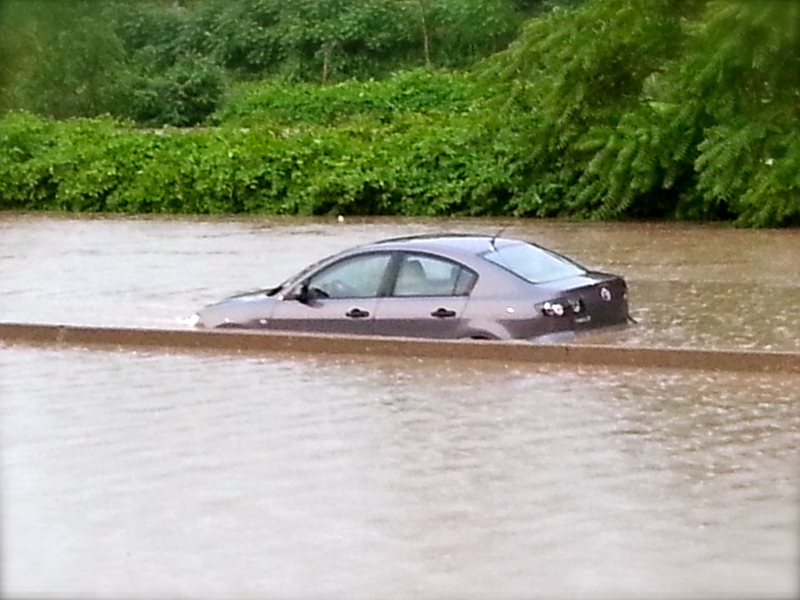 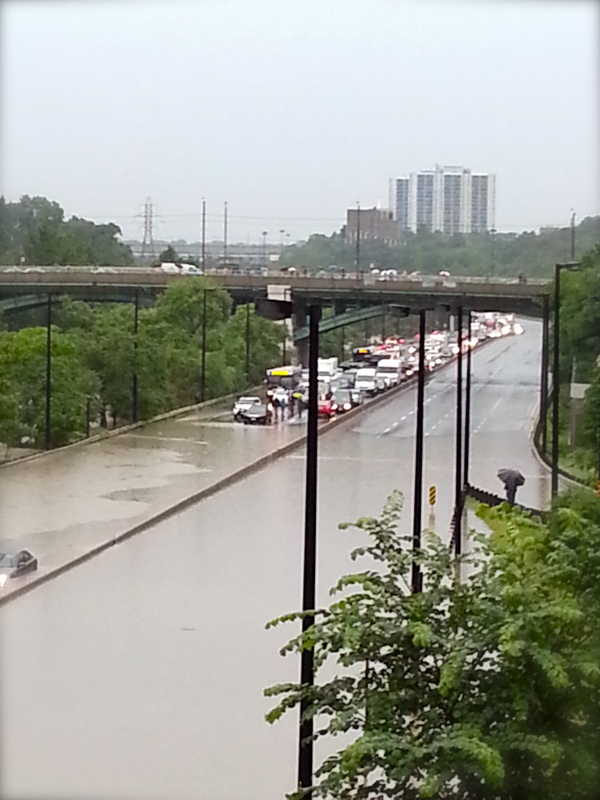 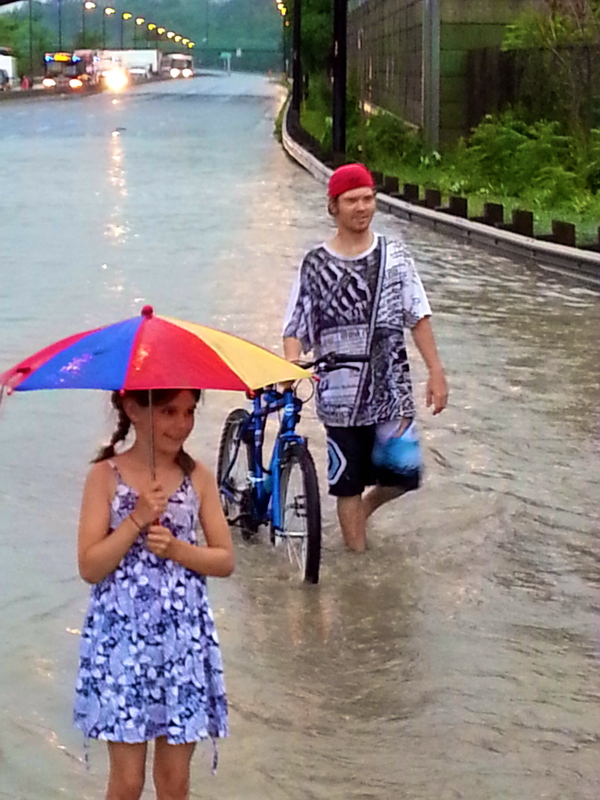 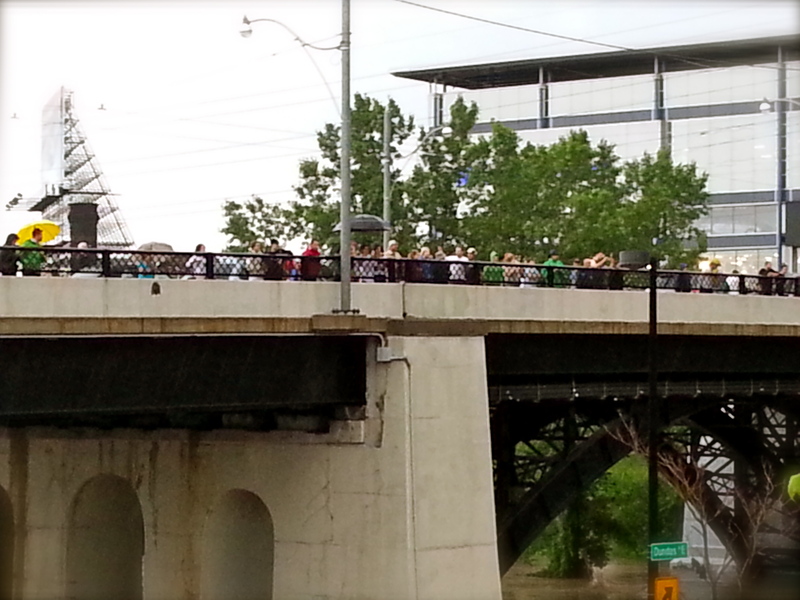 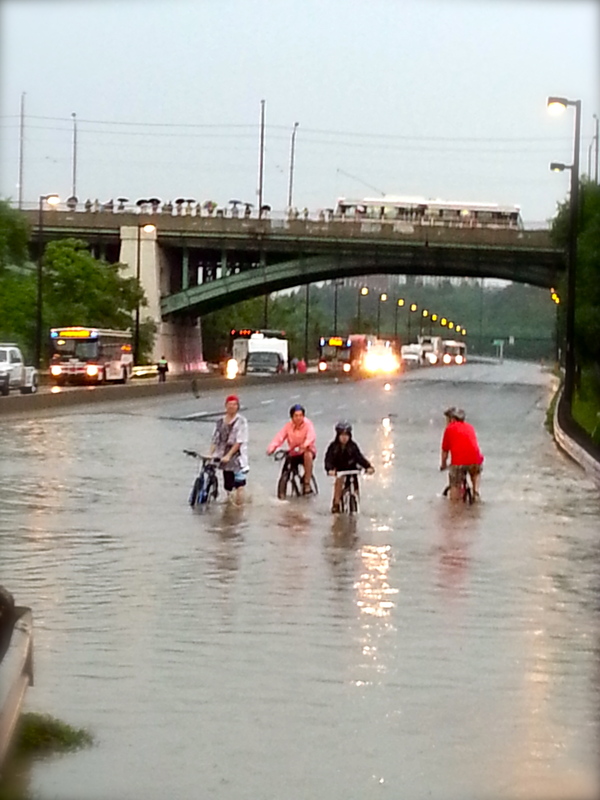 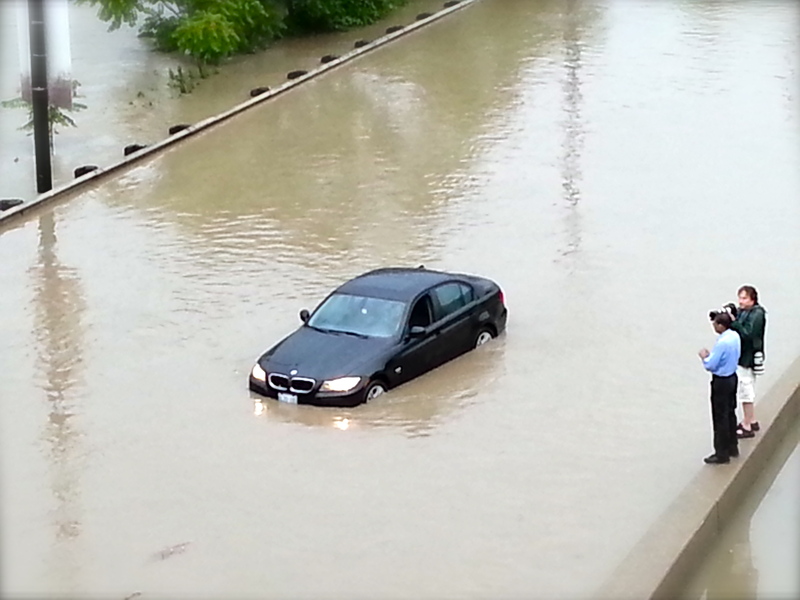 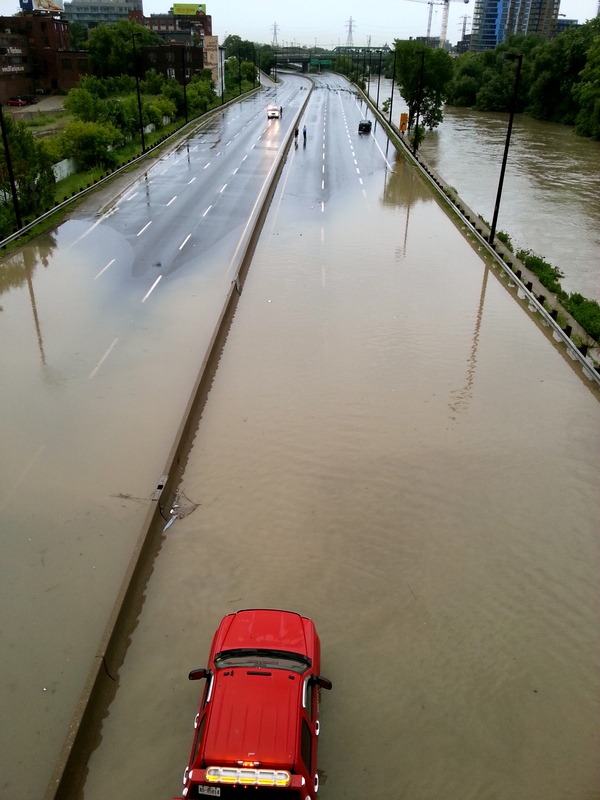 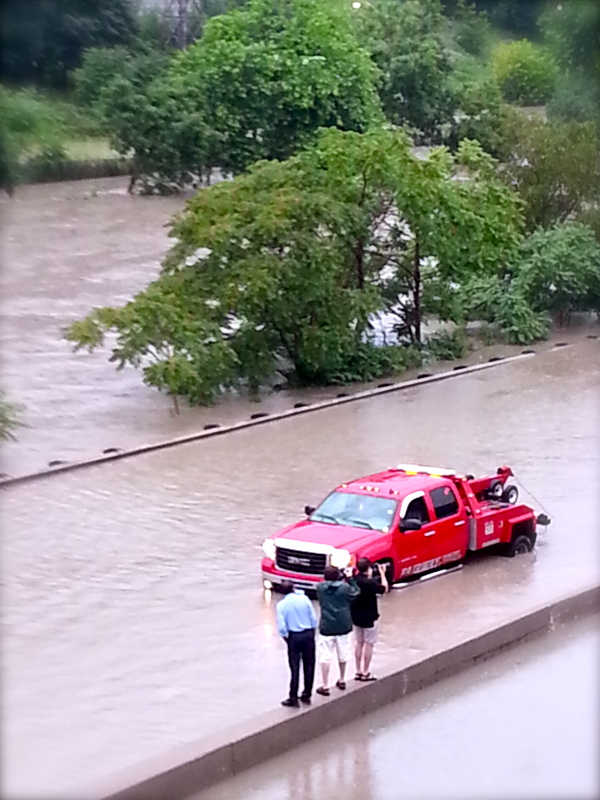 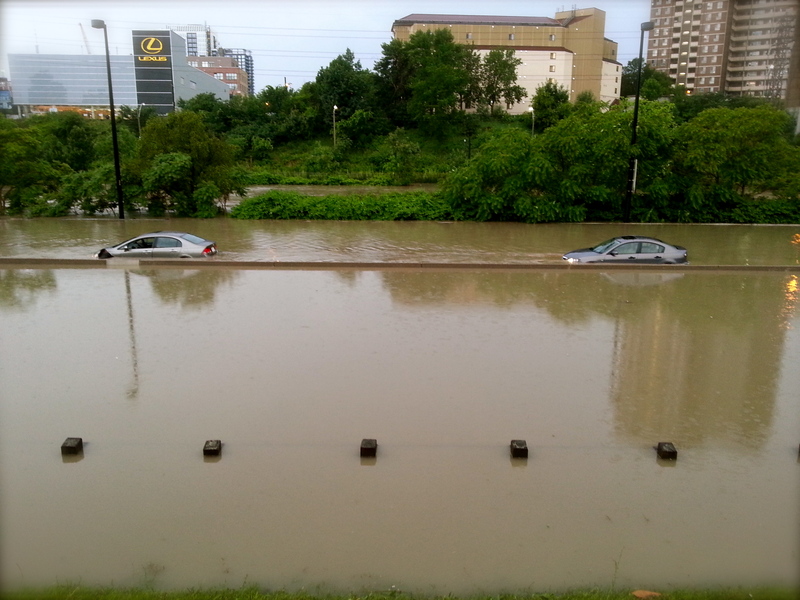 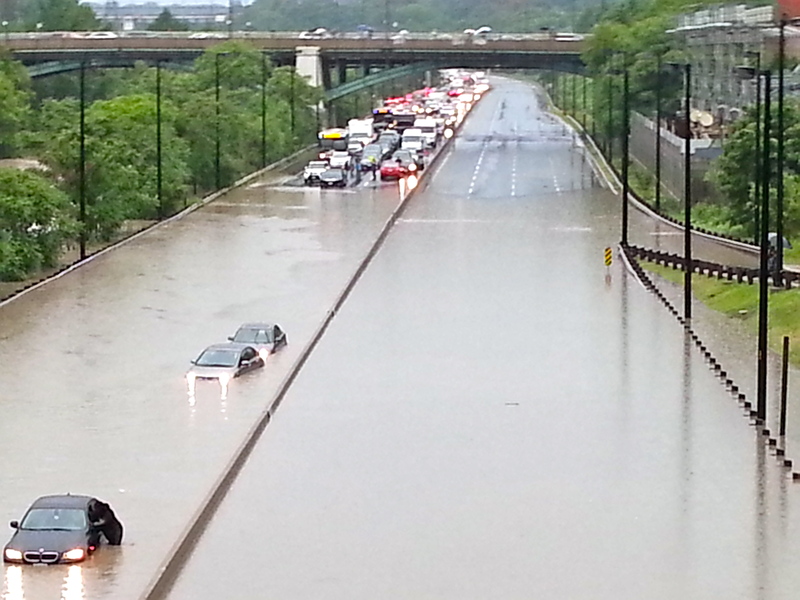 Photos taken with a Samsung Galaxy S3 – John Zeus, 2013 – Don Valley Parkway Flooding.